Google-parent Alphabet on Wednesday confirmed that an executive accused of sexual harassment left the company without an exit package as tension over its handling of such matters heightened. Word that Rich DeVaul, a director at X lab devoted to "moonshots" such as internet service from balloons, was out came with reports that women employees were trying to organize a walk-out on Thursday to protest lenient handling of sexual misconduct in the workplace. Alphabet declined to share any details about DeVaul's departure from the company on Tuesday. "As CEO, it's been personally important to me that we take a much harder line on inappropriate behavior," Pichai said in the message. He said anew that Google had fired 48 employees in the past two years—including 13 senior executives—as a result of sexual harassment allegations. Pichai has met with Google employees about the issue since The New York Times reported last week that a senior Google employee, Android creator Andy Rubin, received an exit package worth $90 million as he faced allegations of misconduct, and that Google had covered up other claims of sexual harassment. 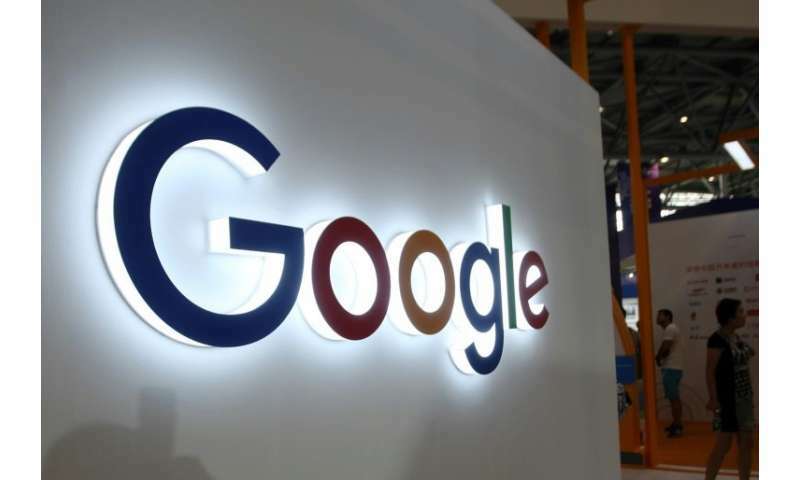 Sam Singer, a spokesman for Rubin, rejected the allegations against him in a statement to AFP, saying Rubin left Google of his own accord to launch venture capital firm and technology incubator Playground. Asked by AFP and other media for its reaction, Google released an email sent to employees from Pichai stating that none of the people who resigned or were terminated due to sexual harassment concerns in the past two years received "an exit package." "We are dead serious about making sure we provide a safe and inclusive workplace," Pichai said in the email shared last week. "We want to assure you that we review every single complaint about sexual harassment or inappropriate conduct, we investigate and we take action."